Lil Pump has found himself on the other side of the law once again except in an another country. Lil Pump had a scheduled show in Finland tonight. 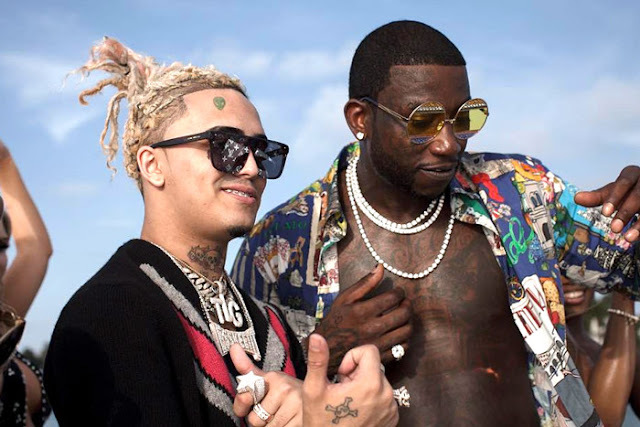 Copenhagen police detained Lil Pump and crew after they thought they had something illegal on them. Lil Pump got on his Instagram Live to show his fans the whole situation in which he gives the Copenhagen police the middle finger. All for that the police have now decided to detain Lil Pump overnight for disrespecting them. Lil Pump is expected to be released in 24 hours but he will have to cancel his show. Lil Pump is also still in trouble in the United States since he was arrested for firing a gun in his home and driving without a license. Peep the video below!